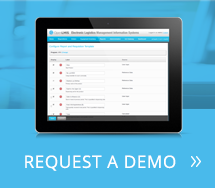 The architecture of OpenLMIS Version 3 provides better support for customization and extensions through a service-based, modular architecture. These modules allow each implementation to choose the software features relevant for a specific context or program without forking the code. 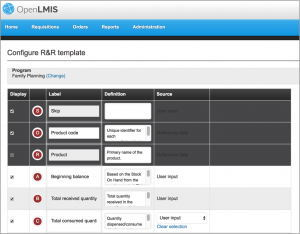 Extension points are built-in to provide avenues for customization or additions to these modules, based on the common needs of supply chains. During run or build time, individual micro-services can be added or swapped out to provide new or altered areas of functionality. 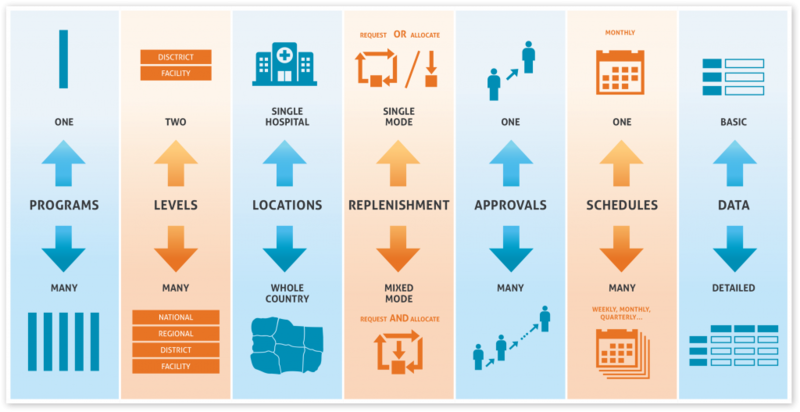 This structure provides a flexible system that can match the information management needs of health supply chains. You can help to contribute to OpenLMIS! Join us on our Slack channel and get involved! Email to get a Slack invite! 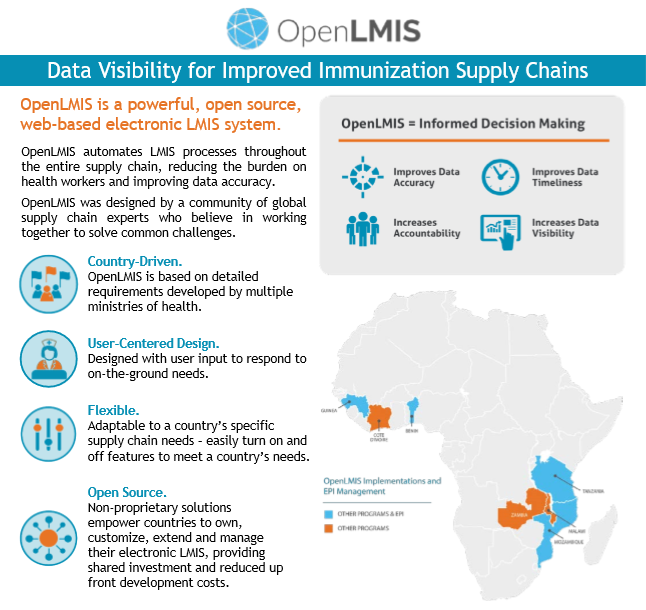 A concise overview of the impact of OpenLMIS.